Check out Brea Jiu-Jitsu’s Kids competitors at the Dream Jiu-Jitsu Kids Championships! Kids Nerf Night Oct 12th. 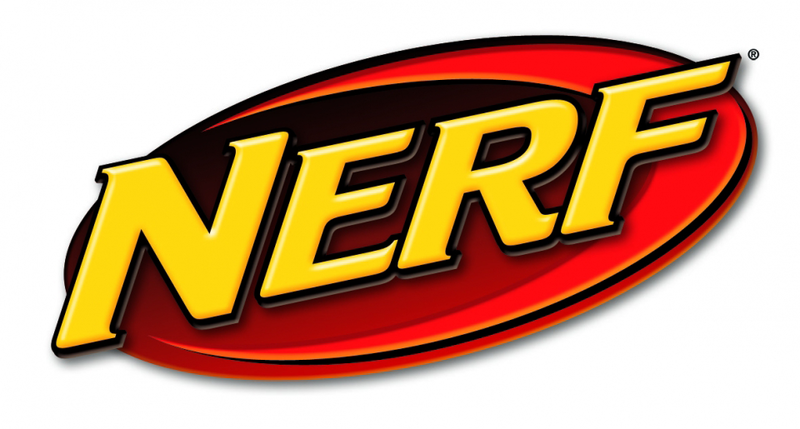 Kids Nerf Night Oct 12th from 5PM-8PM! Parents: enjoy a night out while we have Nerf wars and watch a movie. Free for members and $5.00 for non-members. Bring every piece of Nerf gear you have! Sign up with Christina at the front desk.